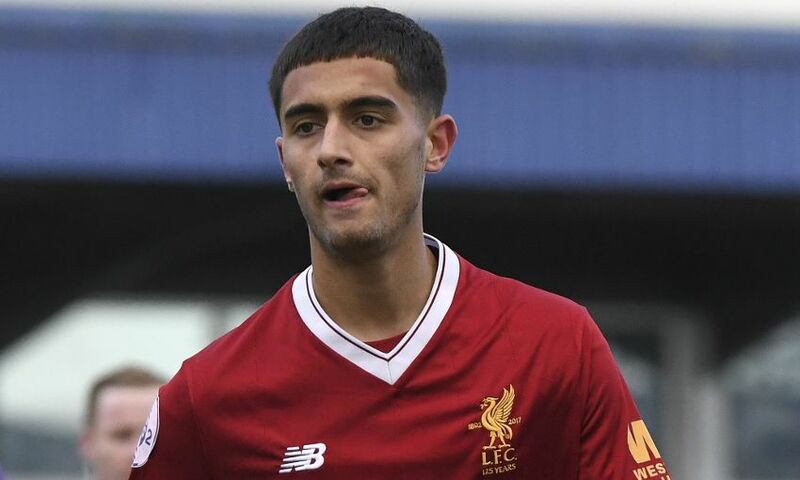 Liverpool can confirm Yan Dhanda has completed a transfer to Swansea City. The 19-year-old forward makes the switch to the Swans after featuring regularly for the Reds’ U23s side in 2017-18. Dhanda joined Liverpool from West Bromwich Albion in 2013. We wish Yan the best of luck in his future career.